The incident occurred as heavy rains were lashing the area on Sunday with savage crosswinds as flight UL167 was coming into land. The aircraft was carrying 228 passengers and 12 crew at the time of the incident and so far there have been no reports of any injuries to those onboard. The SriLankan Airlines flight UL167 from Colombo, Sri Lanka and had landed at 3.55pm local time at Cochin, Kerala. Local media reported that the Airbus aircraft came down off centre and had veered toward the edge of the runway, damaging a small number of ground lights. SriLankan Airlines issued a statement in which it said "Due to the ambient conditions, strong winds and heavy rain, the aircraft veered toward the runway edge and caused damage to some ground lights. The flight landed safely with no injuries to passengers or crew. 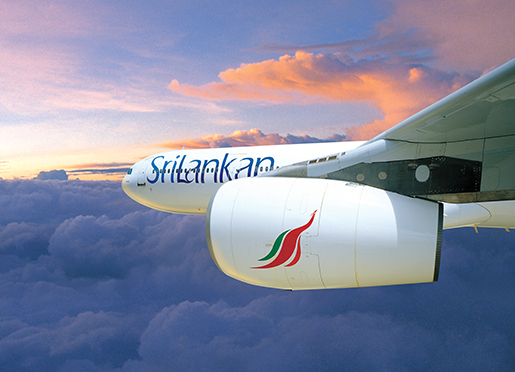 SriLankan Airlines affords the highest priority to the safety of its passengers and crew members at all times. The aircraft was given a thorough inspection and certified as undamaged by SriLankan Airlines engineering staff." The airport runway was closed for almost an hour for repairs to the lights to be conducted and at least one flight was diverted.